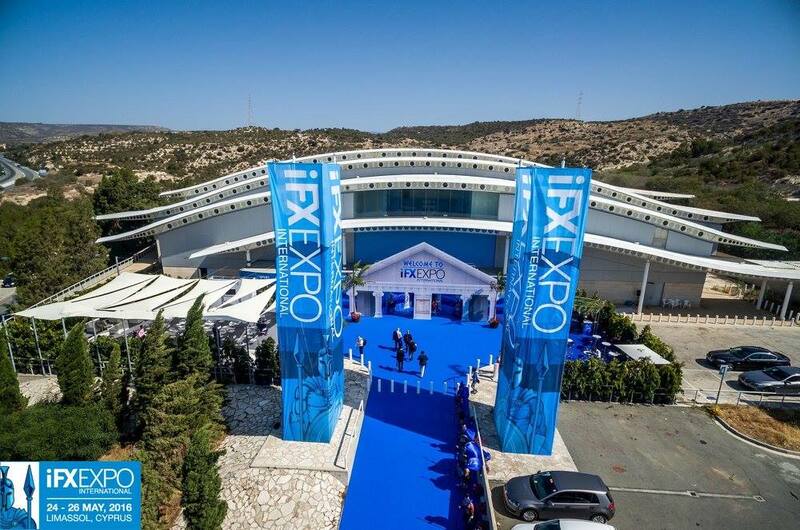 CX Financia attended the iFXExpo 2018 last week held at Palais des sports in Limassol. The event was well organized and offered great opportunities to meet new people, as well as industry veterans, and see a variety of service providers and their solution offering. Furthermore attendees had the opportunity to listen to esteemed speakers and experts from all industry areas such as fin-tech, trading providers, regulation experts and specialized consultants. Keeping up with the current trends, core subject was the application of Blockchain technology in the industry with a number of panel discussions and workshops dedicated to its various aspects and its current and future applications. The legalities and regulation revolving around crypto-currencies was the center of many discussions we had. CX Financia would like to thank all participants and attendees specially the people with we had the pleasure of meeting .